What is the best Battery Technology for Single Phase UPS Systems? While Lithium-ion (li-ion) batteries are used commercially for over 20 years in various applications, they have not been commonly adopted as batteries for single-phase UPSs. As of recently, given the requirements set forth by the electric vehicle industry, the decreasing prices of Lithium-ion batteries are now becoming a viable option for UPS applications. The two major drivers for VRLA replacement cycle are the temperature and the charge-discharge cycles. This paper provides a brief overview of li-ion battery characteristics compared to VRLA. It also includes an analysis of the capital cost, operational cost, and total cost of ownership (TCO) between these two battery types. What are the different types of battery technologies? What are the various parameters to consider while comparing batteries? 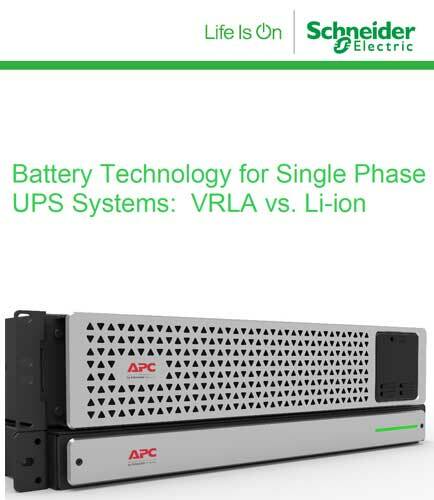 Will Li-ion battery technology take over VRLA batteries for single phase UPS applications? 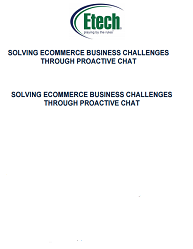 Move ahead and read the following whitepaper that will address all your questions, including these: 1. What are the various types of battery technology available for Single Phase UPS Systems? 2. What are the comparison factors to determine the battery performance against investment? 3. How to identify the total cost of ownership (TCO) of batteries by analyzing capital and operational expenses? 4. How are Lithium-ion battery systems poised to eventually replace VRLA technology in the coming decade? 2018 POS Survey – Retailers Need to Transform their Business Technology continues to impact and transform the retail industry. Disruption and adaptation are changing the customer engagement model and blurring the lines among retailers, brands and wholesalers. Online pure-plays are opening brick-and-mortar stores and traditional retailers are experimenting with new store models: stores as showrooms, theatre, distribution centers or pop-ups. To enable the new customer experience and support its rapid evolution requires a different technology approach. 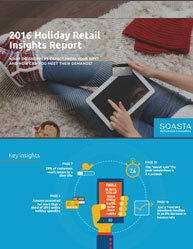 Retail and customer engagement models must transform. However, the legacy retail applications and infrastructure still in place at many retail organizations are not properly equipped to support changing retail models and continuously evolving customer expectations. To meet the demands of their customer, the retail winners in 2018 and beyond need to accelerate the transformation to cloud-based unified commerce. Victory belongs to the agile. According to the 2018 POS/Customer Engagement Benchmarking Survey, retailers recognize the urgency to transform their operations with 81 percent planning to have unified commerce within three years. 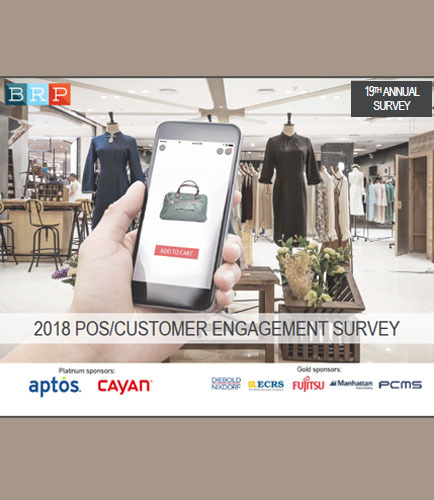 BRP’s 2018 POS/Customer Engagement Survey of top North American retailers offers insights into retailers’ current priorities and initiatives as digital and physical retail environments converge to facilitate a seamless experience across channels. In this data-filled survey from BRP, you will learn about: What is the importance of personalization in customer relations and customer experience? What is the importance of the new customer engagement model? Why is data security critical to ensure trust and customer loyalty? 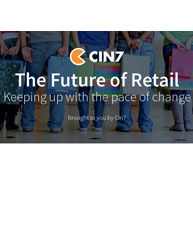 How might stores change on a conceptual level to better suit new customer engagement models? Will they utilize artificial intelligence? Will augmented or virtual reality play a role? What new customer services and features might retailers offer? Are you implementing smart shipping practices to step out of your geographic comfort zone and allow your business to broaden your customer base? 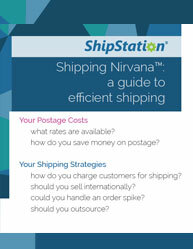 This free whitepaper on shipping profitablity guides on: What shipping tactics may attract more traffic and purchases? Right way to examine your shipping process to drive profitability. Why your business can lose the ability to drive profitability through pricing alone? Where your customers come from or what they’ll be purchasing before they arrive? To make shipping profitable, you need to gain an insight into your overall cost for each order - price, cost of goods and shipping cost, and automate the time consuming part of logistic process .To increase your profit margin and overall experience to your customers, a proper shipping strategy should be implemented. 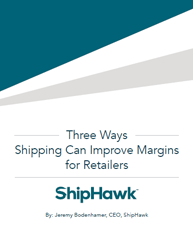 Read this free whitepaper to know the top three ways retailers can use shipping as a strategic tool to improve their margins. The Structured Threat Information eXpression (STIX) in cyber security is an effort to define and develop a language to represent structured threat information. The STIX language is meant to convey the full range of cyber threat information and strives to be fully expressive, flexible, extensible, automatable, and as human-readable as possible. This white paper outlines a community-driven solution to the problem known as the Structured Threat Information eXpression, or STIX. It addresses: What are the core set of guiding principles that community consensus has deemed necessary for STIX to implement? Which organizations have already chosen to begin leveraging STIX (or its constituent components) to convey cyber threat information? How does STIX resolve the requirement for maturing effective cyber threat intelligence and cyber threat information sharing?